I get that comment a lot. You are not alone :). 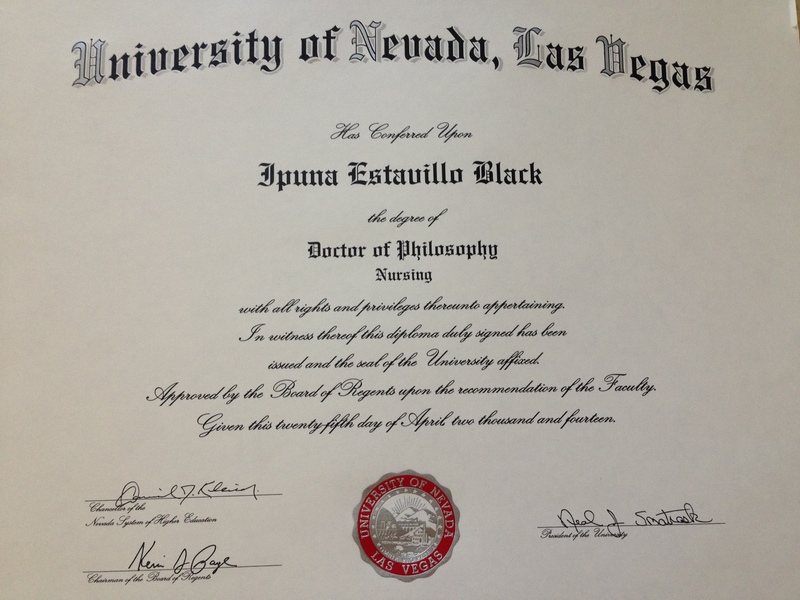 Now I’m a Dr. Nurse :).